BMW makes one of the sportier sport-utilities around in the premium-compact X3, and for 2018 it has made more of it. The X3 is redesigned with marginally larger dimensions, a 2.2-inch-longer wheelbase, and added power. This new generation kicks off with two all-wheel-drive variants, the turbocharged 4-cylinder xDrive 30i and the turbo 6-cylinder M40i that is the subject of this Consumer Guide test. (A rear-drive 30i is due as a 2019 model.) In either form, the X3 displays sport-sedan-grade handling prowess and generous passenger room. A wide array of features is available, but many are extra-cost items that pack on expense. 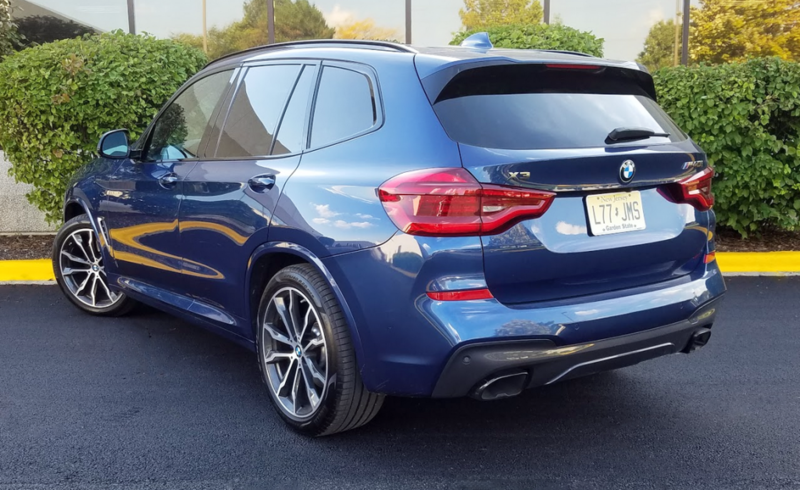 Though its ride height and all-wheel drive make it capable in some rough-terrain conditions, the BMW X3 M40i is primarily focused on delivering exciting on-road performance. While the M40i’s engine displaces the same 3.0 liters that it did prior to 2018, it now develops 355 horsepower, a considerable gain of 55. It also churns out 369 lb-ft of torque at a somewhat low 1520 rpm. This makes for exceptionally strong acceleration, especially in “Sport” mode. However, the give-and-take of stop-and-go driving sometimes finds the responsive 8-speed automatic transmission jumping around to keep up with the changes in throttle input and rpm. “Comfort” mode, with its more relaxed shift behavior, is the better choice for commuting under those conditions. Under load, the M Sport exhaust system broadcasts nice sounds of power to the cabin—otherwise the M40i is fairly quiet on the road. The X3’s cabin has a sophisticated, premium ambiance, and the pricey Premium Package and Executive Package add plenty of desirable upscale features. Back-seat passenger space is decent for average-sized adults. Despite the 18.3-percent power boost, EPA fuel-mileage estimates for the inline six were increased slightly from the year before. Figures for ’18 are 20 mpg in city driving, 27 mpg in highway operation, and 23 combined. This driver’s experience was close to that, if not quite as good. In a trip of 174.7 miles that included 42 percent city-style driving, he got 21.03 mpg. Handling is extremely good, with direct and accurate turn-in from the specifically calibrated steering—the M40i really goes where you want it to go, and without a lot of undue body motions. 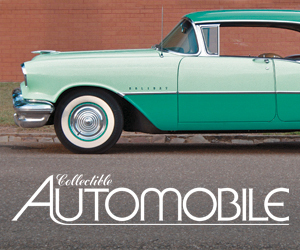 The test vehicle was outfitted with the optional Adaptive M Suspension and 20-inch alloy wheels. It rode firmly but not harshly. The standard M Sport brakes, with composite front rotors, provide quick and sure stopping power. The X3 offers 28.7 cubic feet of cargo space behind the rear seat backs, and 62.7 cu. ft. with the rear seats folded. The added wheelbase improves ride and interior room. Indeed, the X3 has nice back-seat room for the class, and good headroom under the standard panoramic moonroof. However, adult seating space in back is confined to two people—a large central driveline hump sees to that. Front-seat space is good enough to satisfy the majority of occupants, helped out by 14-way power seats. Apart from big, obstructive B-pillars that impede the view directly the side, driver vision is fairly good to all other angles. As for comfort in those seats, the front sport buckets are quite accommodating with 2-way power side bolsters, 4-way power lumbar support, and seat-cushion extenders for welcome leg support. There’s a memory system for the driver’s seat. Rear seat backs are adjustable, but also somewhat hard. Up to 62.7 cubic feet of cargo-hauling space can be tapped in an X3. The flat cargo floor lifts with a power assist—and stays up by itself—to reveal some small-item storage under the deck. Rear 40/20/40 seats fold flat, and can be retracted remotely via buttons in the cargo area. Cabin storage comes down to a fairly roomy glove box, a smallish console box, and a pull-out drawer in the dash to the left of the steering column. There’s a bin for cup holders, an optional wireless charger, a USB port, and a 12-volt power point under a sliding cover at the front of the console. Rear-seaters are provided with net pouches on the backs of the front seats and pop-open cup holders in the central armrest. Big pouches with bottle holders reside in each door. The M40i comes standard with a “TwinPower Turbo” 3.0-liter inline 6-cylinder that puts out a very healthy 355 horsepower–and an excellent, exotic-sounding exhaust note, especially when the rpms rise. Upgraded M Sport brakes are standard equipment, but the 20-inch “M light” alloy wheels seen here are a $950 option. The M40i’s impressive performance comes at a starting price (with delivery) of $55,295, but to make it sporting and luxurious requires digging much deeper. CG’s test truck topped out at $65,045 with three extensive equipment packages that ranged from $900 to $2950. 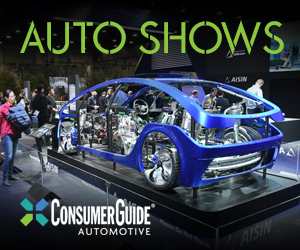 In addition to the aforementioned adaptive suspension, 20-inch wheels, and wireless charger, the sample vehicle also had extra-cost Phytonic Blue Metallic paint and Apple CarPlay smartphone compatibility. Key standard equipment includes leather upholstery and steering-wheel wrap, aluminum interior-accent trim, BMW’s often-frustrating iDrive central control for the audio and optional navigation system, HD and satellite radio, Wi-Fi hot spot, automatic 3-zone climate system (with rear controls in the back of the console), keyless entry and starting, ambience lighting, rain-sensing windshield wipers, LED headlights and fog lights, automatic high-beam control, roof rails, hands-free rear liftgate, and a body kit for improved aerodynamics. Among the items added via the option groups were blind-spot detection and lane-departure warning, a rearview camera, a heated steering wheel and seats—front and rear, head-up display, and a digital instrument cluster with graphics that change with the selected drive mode. BMW certainly has made this newest X3 fun to drive and fairly comfortable to occupy. It’s just not so easy to afford. 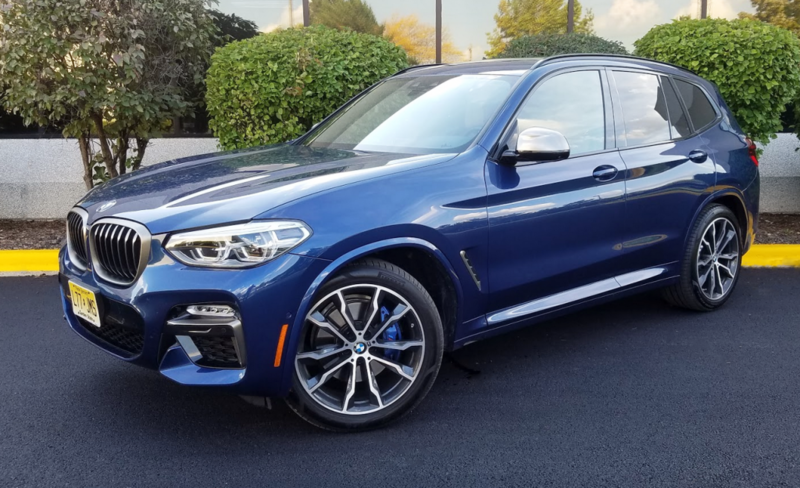 The BMW X3 M40i’s muscular powertrain and finely tuned suspension provide acceleration and corner-hugging prowess that handily outclass most class competitors. Even better, all that performance doesn’t significantly compromise all-around pleasantness in everyday driving–however, it does tack on a significant price premium. Written by: The Daily Drive staff on November 16, 2018.